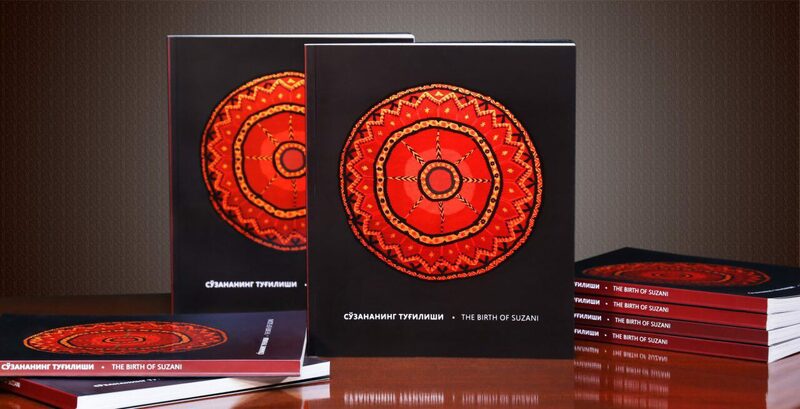 The exhibition – ‘The Birth of Suzani’ – is the latest in a series of projects backed by the Karimov Foundation which aim to highlight Uzbekistan’s unique artistic traditions and introduce them to a wider audience. 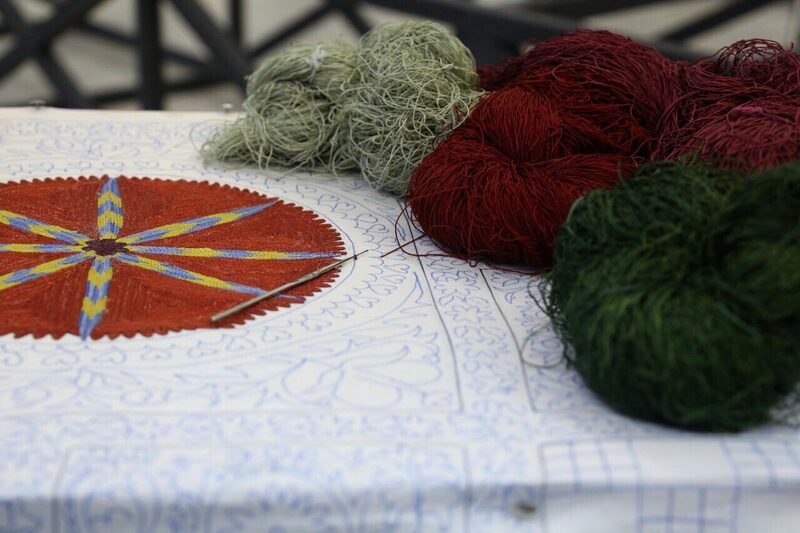 The idea behind ‘The Birth of Suzani’ project is both simple and unusual: it aims to show viewers the secrets behind the birth – or, more correctly, the rebirth – of one of Uzbekistan’s most amazing national crafts: embroidery. 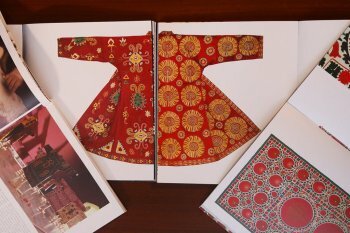 With this current venture, we invite viewers to explore the unusual, innovative design underlying the concept of an exhibition centred around the work of Madina Kasimbaeva, a needlewoman par excellence who has revived the traditional Tashkent school of embroidery. 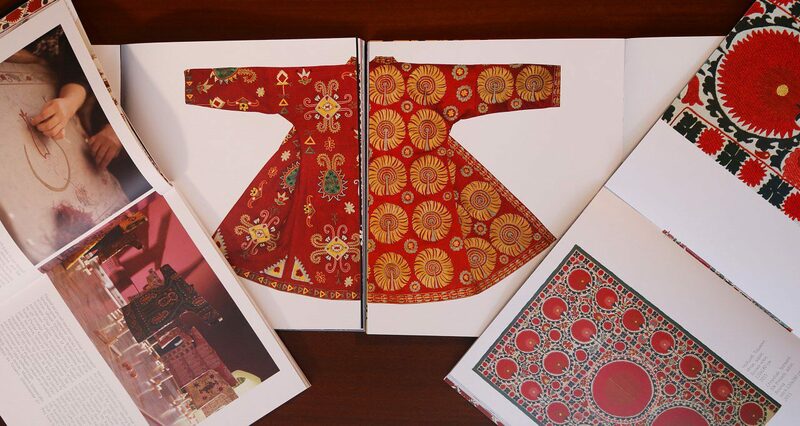 The exhibition traces the fascinating, complex process of creating intricate suzani known poetically in Tashkent as ‘oi-palyak’ (lunar firmament), or yulduz-palyak (starry skies). 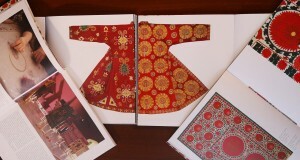 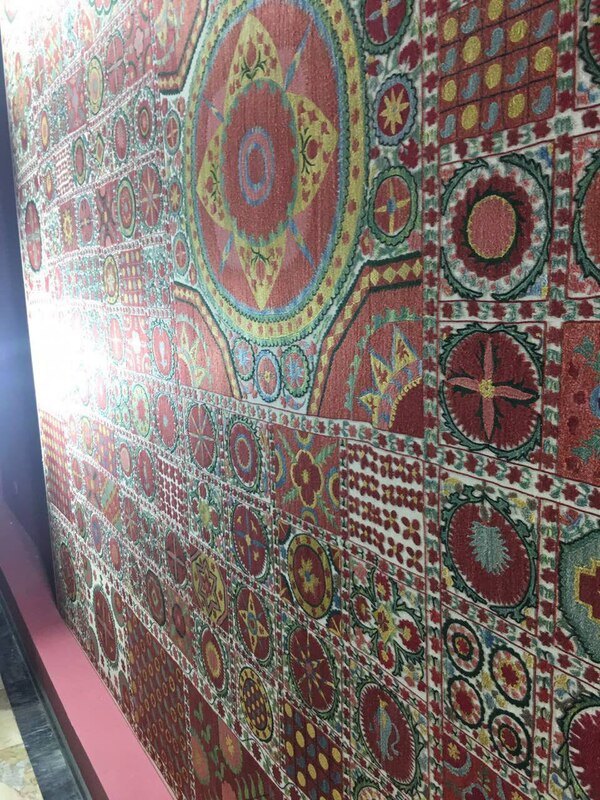 This project aims at preserving the classic techniques and rich designs of suzani needlework, and reviving this priceless tradition of our past. 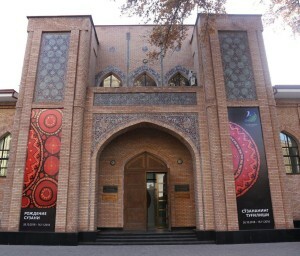 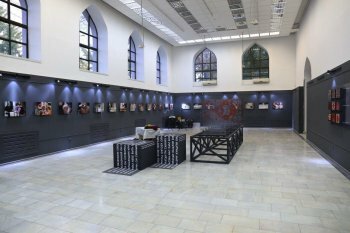 The exhibition is under way in the Tashkent House of Photography (4 Istiqbol Street) from 26 October to 16 November, every day from 1000 to 1700. This is the third exhibition organized by the Karimov Foundation. 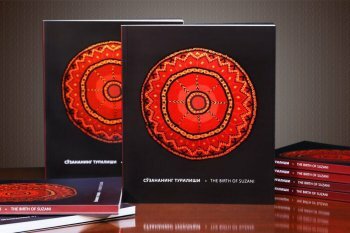 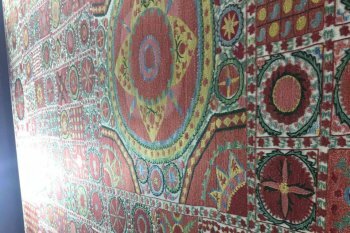 In summer 2017, the Foundation organized an 18-day exhibition in Tashkent called “The Thread Uniting the Generations”, which sought to promote the unique art of silk weaving and introduce the work of outstanding master weavers from Margilan in eastern Uzbekistan. 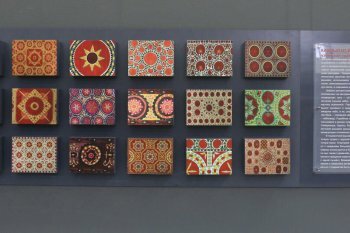 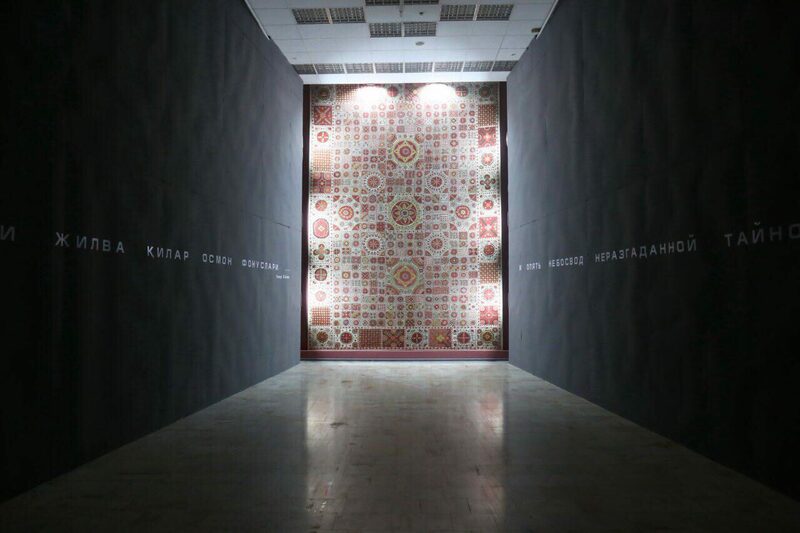 The exhibition “In Search of Paradise Lost…” held by the Karimov Foundation in December 2017 was dedicated to the revival and development of Uzbekistan’s disappearing art of block printing on textiles. 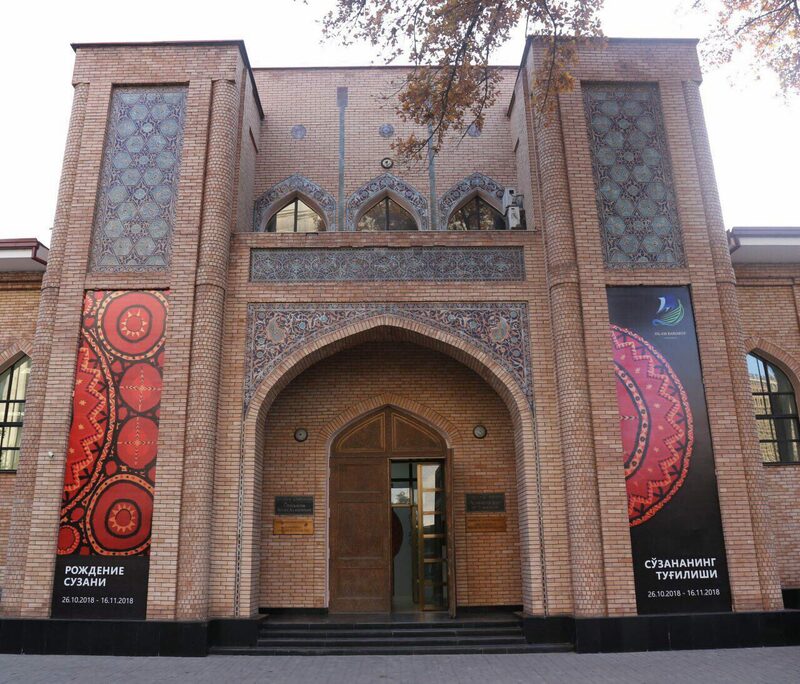 The Karimov Foundation seeks to promote Uzbekistan’s historical and cultural heritage through facilitating concerts, exhibitions and installations. 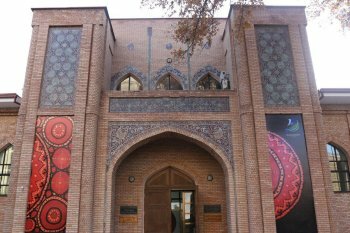 The Foundation supports cultural and educational exchange between top artists and scientists both within the Republic of Uzbekistan and abroad.